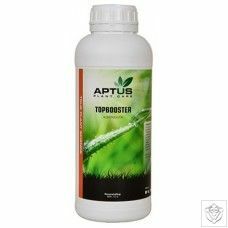 Aptus Believer Pack is specially thought for those growers that have not used before any of Aptus products, so they can become believers of benefits using Aptus boosters. 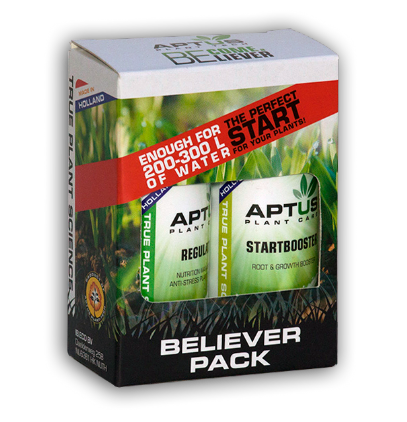 Every Believer Pack includes 1 Startbooster and 1 Regulator (also known as Fasilitor in American Market) of 50ml each one, enough to prepare up to 50 gallons (200 liters) of nutrient solution. 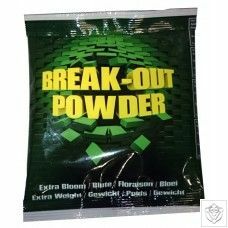 Try Believer Pack in your garden for a week and notice the benefits for your plants. Startbooster is a powerful root and grow stimulador, highly concentrated. 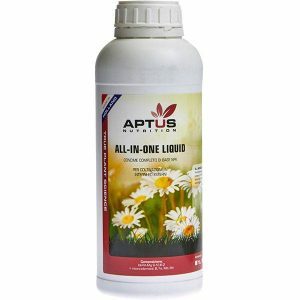 Regulator is a unique product blend by Aptus (without any competitor in horticulture industry) that manages all proccesses of growing and flowering in plants.